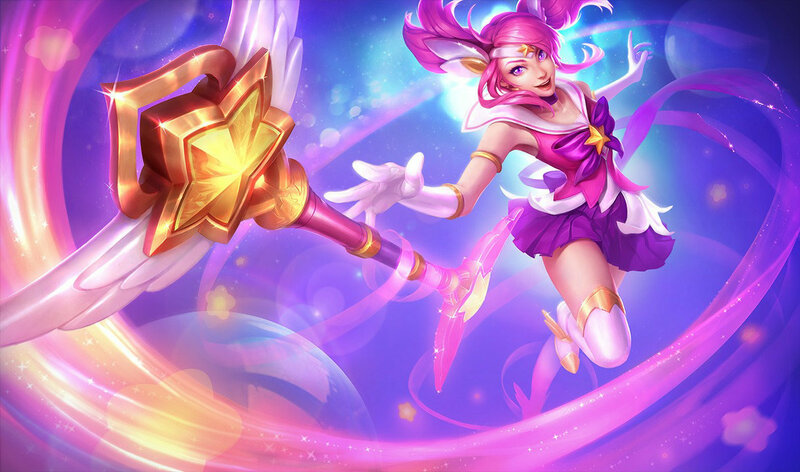 Dear Riot, MAKE A CUTE SKIN FOR LUX WHAT'S THE THING WITH A MILITARY LUX ??? 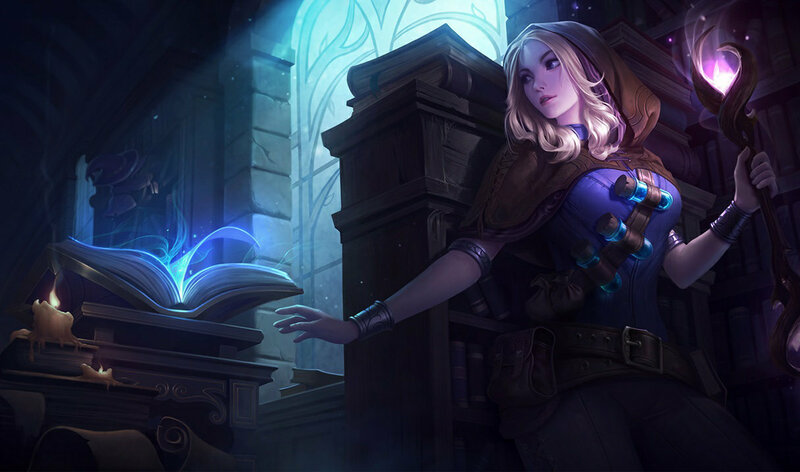 STOP THAT SHHHHHTTTTTTTTT WE WANT A CUTE SORCERESS (her sorceress skin looks like a damn 80 years old homeless that has colored her hair in a horrible kind of yellow). Thanks. 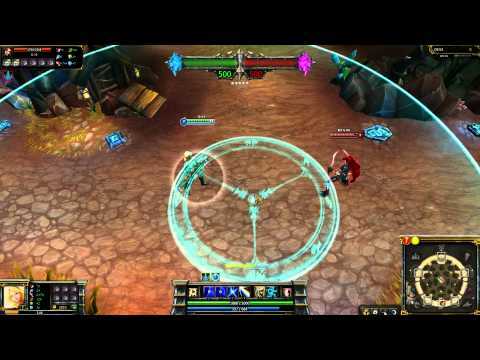 Pls Pls Blacklight Lux skin !! 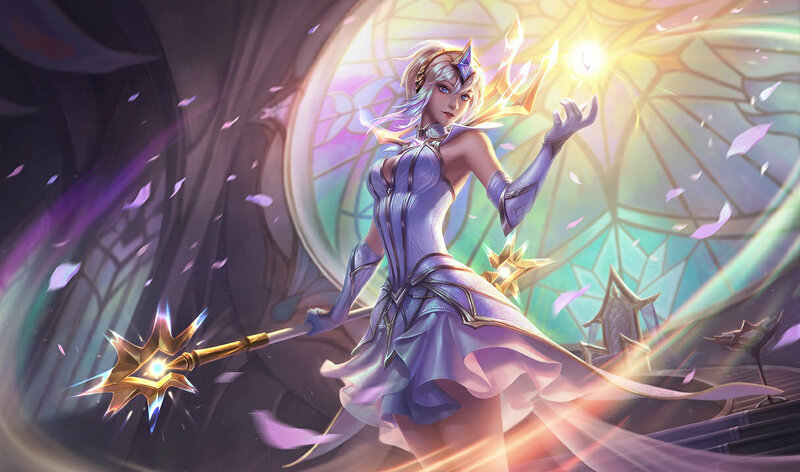 I would like to see a legendary skin of lux..so if there would be laser in different colours like black or something i would defenetly buy it! Commando eh...? Does that mean she's not wearing any underwear? 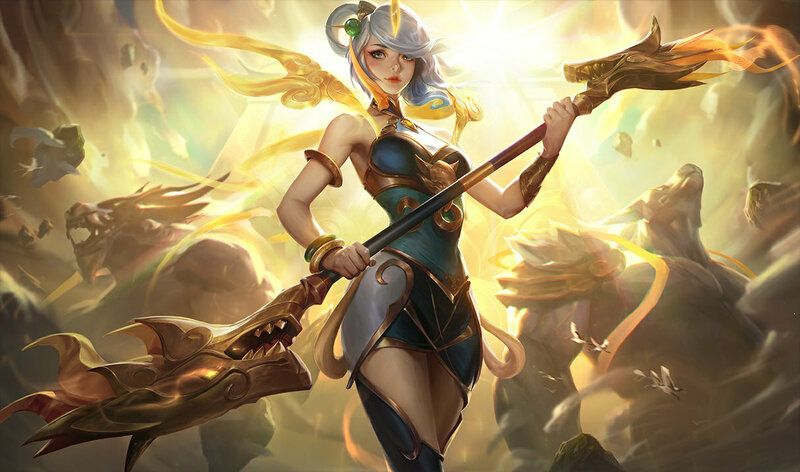 I just bought this skin. Love the theme. No regrets. It's not that it's bad, she's just pregnant. 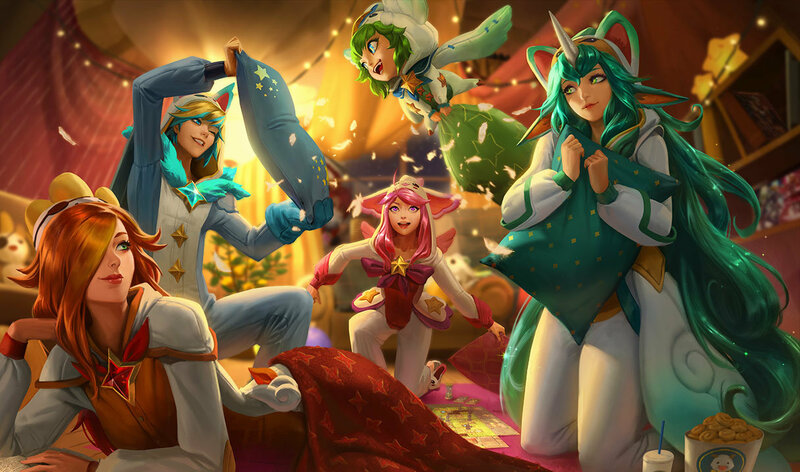 Feel the force of hormones on the Rift! I don't like it at all. Beside the changed skill animations it's bad. It made her look huge and her moving in the skin looks awful. 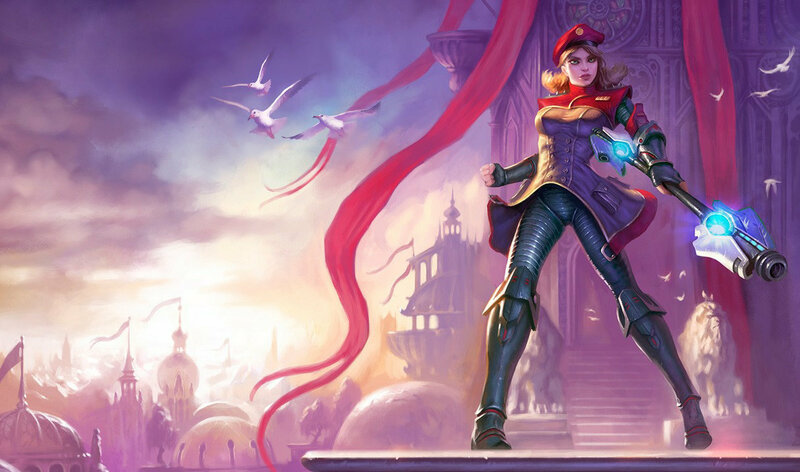 Shes wielding some sort of fire-arm. Wearing a Kevlar bulletproof armor. Yet she still shoots rainbows. This one or Steel Legion ? 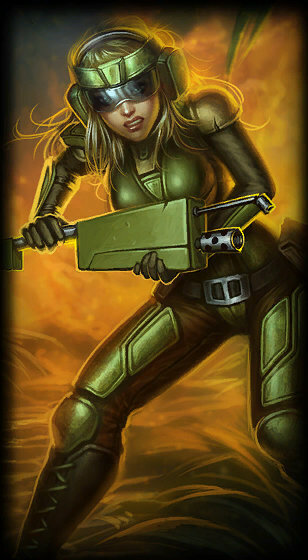 Commando is the ugliest skin for all champs that have it. 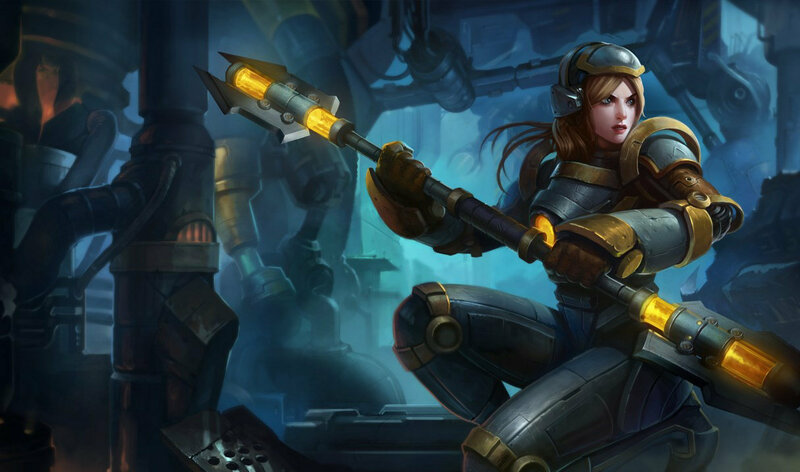 Id liker her moves to come from a sweeter gun..
Erm, this skin was recorded on live not the PBE. Lux is like the preppy stuck up smart girls at school, lol. 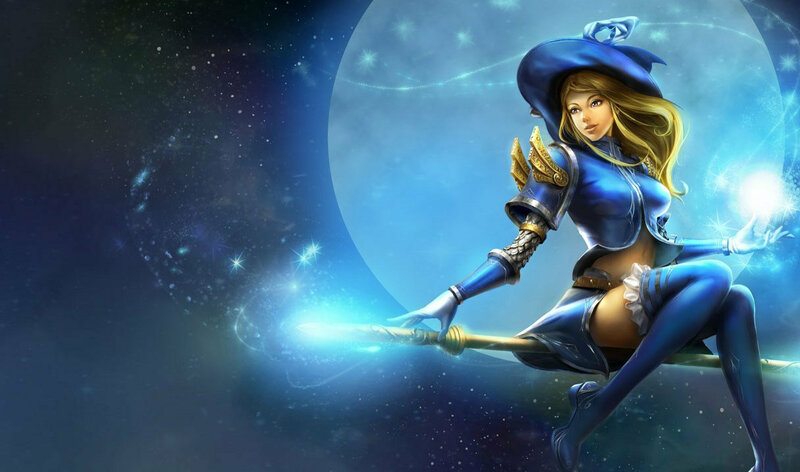 plz make a lux skin that changes her skills!! !